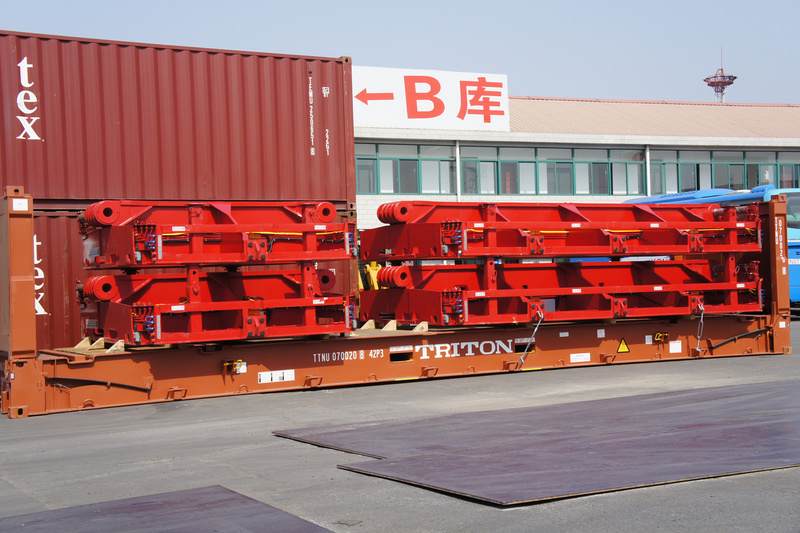 China SinoTrailers produce Goldhofer spacer and intermediate platform, it can be connected to original Goldhofer trailer and our China made G3.0 trailer. 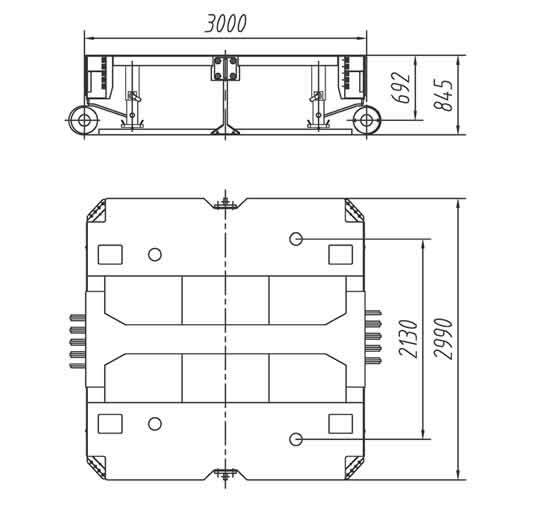 Function of Goldhofer spacer is to connect two or more trailer modules, to increase total length of trailer, mainly used for long and relatively light cargo. 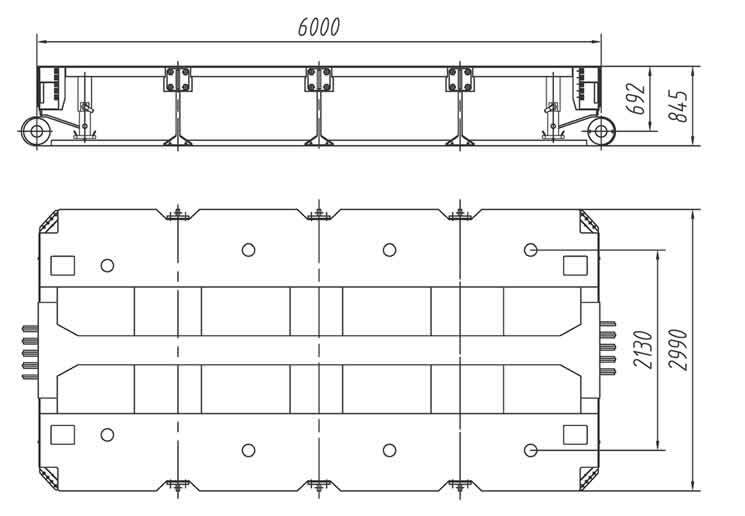 So it also called connecting platform. 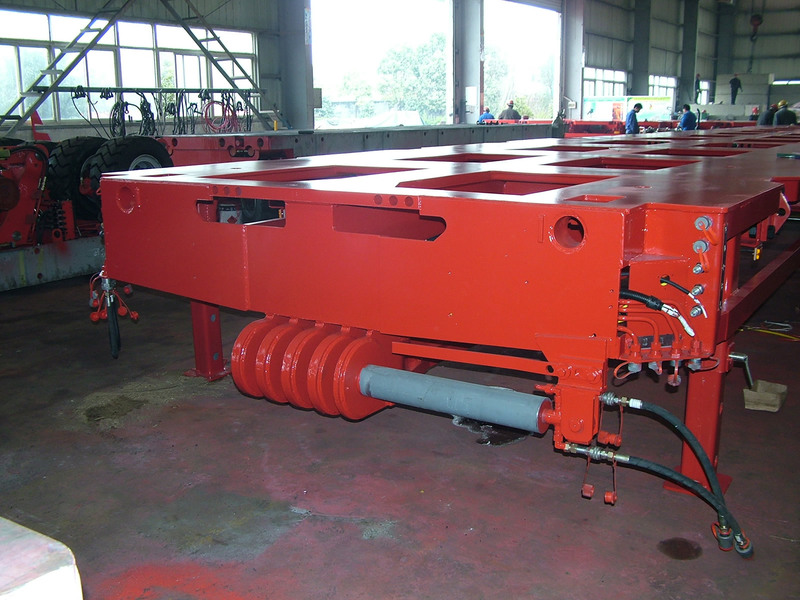 Steel material of spacer is same as the material used in chassis frame of Goldhofer trailer, and it is fully compatible with Goldhofer THP/SL. ALE has acquired many spacers from SinoTrailers. 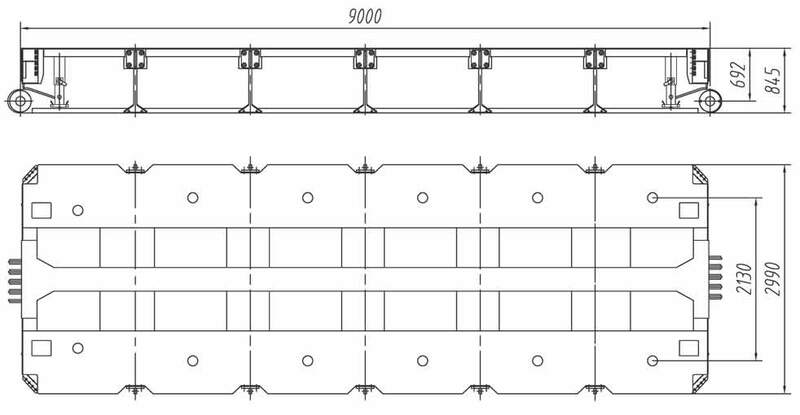 Custom design different types and lengths of spacers could be supplied.